HUMIDIFIER TIP: If you suffer from sinus issues, scratchy or sore throats, dry skin or static shocks during the winter heating season, you may want to consider information on a humidifier. 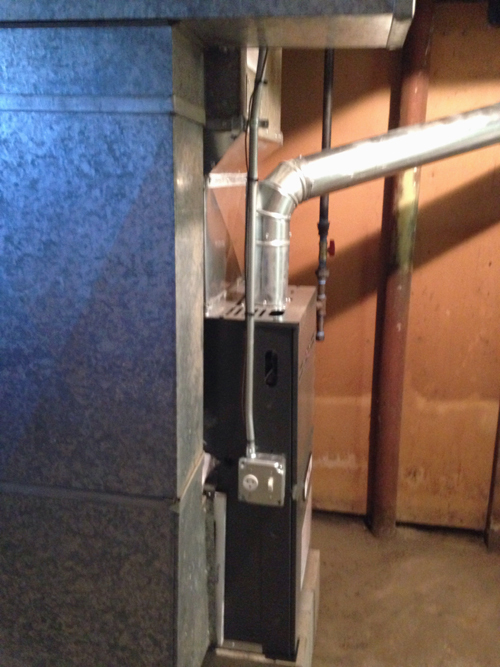 Humidifiers can help with dry air in your home by increasing the humidity level. Unlike the warmer months, during the winter, the colder air does not hold as much moisture making the air feel dryer and sometimes uncomfortable. Adding moisture through a humidifier can help eleviate the issues mentioned above as well as save on your fuel consumption. When considering the replacement of your existing heating system, please be sure to inquire about a humidifier for better indoor air quality. 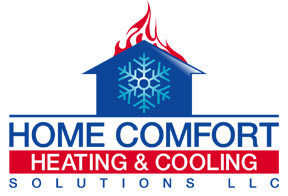 You will feel comfortable and benefit from savings on your heating bill.